Pigeon Point is a hub for cultural, sporting and entertainment activities throughout the year. Take a look at our calendar of events and perhaps plan a visit around a special event. 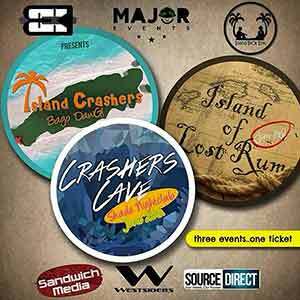 This event kicks off the after Carnival activities that Tobago is known for. 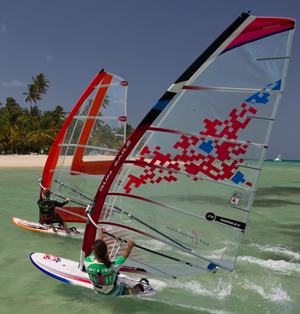 Kiteboarders, windsurfers, even dinghy sailors from around the world compete in a variety of categories. 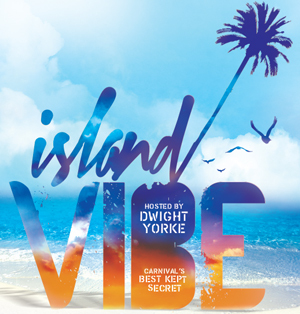 The island's most popular after-Carnival cool down fete. 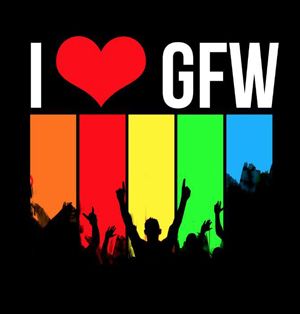 Past performers include Bunji Garlin, Fay Ann Lyons- Alvarez, Machel Montano, Superblue, Olatunji, and more. To be honest, there's a lot more heating up than cooling down at this event. 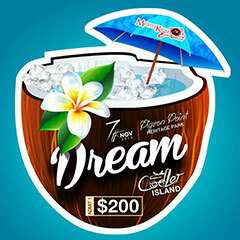 Tobago's signature music event culminates at Pigeon Point every year with a host of A-list musicians performing their hearts out to a packed audience. This is an occasion that shouldn't be missed with past performances from the likes of John Legend, Janelle Monae, India Arie, Erykah Badu and more. 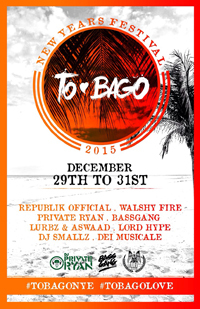 Tobago Jazz Experience 2015 promises to be equally spectacular as past years. The 2015 lineup includes Jennifer Hudson, Jill Scott, Kool & The Gang, Miguel and a host of others. 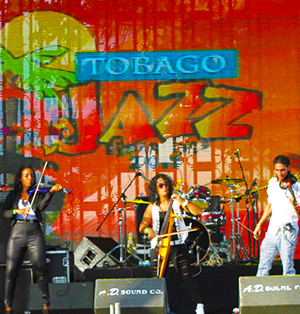 Visit the Tobago Jazz Experience website for more details. 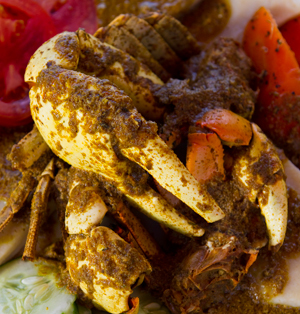 The best of Tobago's cuisine paired with the best of Tobago's beaches. What could be more enticing? 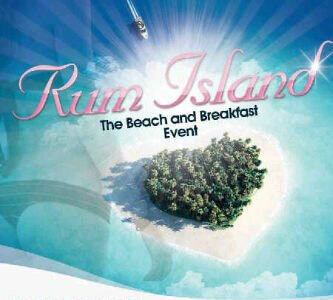 Come try some of the best dishes and drinks from the island's premier chefs and mixologists. 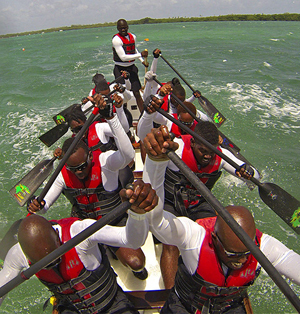 The Trinidad & Tobago Dragon Boat Federation hosts this exciting day of food, fun and of course, Dragon Boats on North Beach. This event is always great fun for families. Be apart of an unforgettable party that will make this summer THE summer to remember! 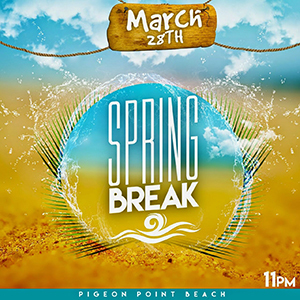 This is arguably Tobago's biggest party weekend. Patron's from around the world converge on Pigeon Point for one raucous night of music and dancing. 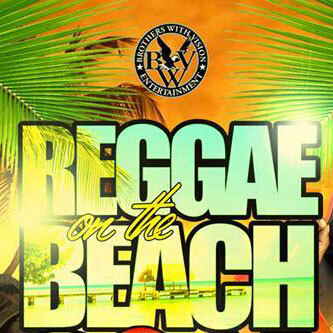 Reggae on the Beach has become one of the most highly anticipated events on the island. This year, a star-studded lineup of living legends will grace the stage. Some of reggae's biggest names - Sizzla, Sanchez, Cocoa Tea and more - will perform this year. This one is not to be missed. A high-octane breakfast fete to close out the summer. A lively and joyous parade celebrating the emancipation of slavery culminates at Pigeon Point. Tobago culture doesn't get anymore indigenous than this.